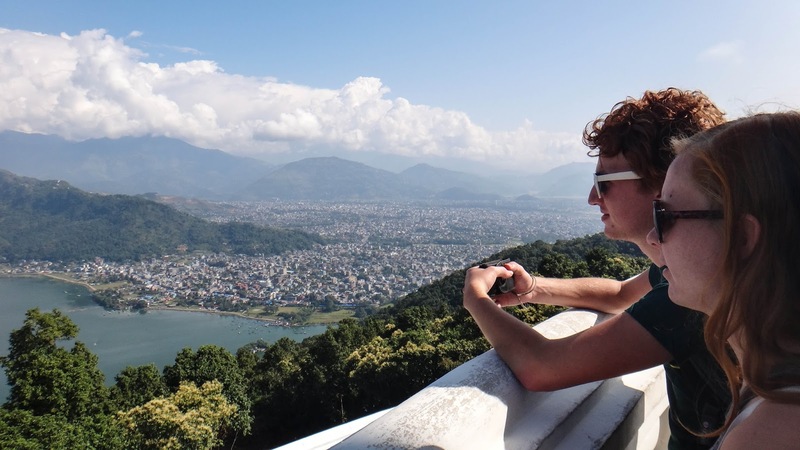 Pokhara Day Tour | Adam Tours & Travel Pvt. Ltd.
Pokhara Day Tour- Pokhara is blessed with stunning, incredible panoramic views of the Annapurna range and Machhapuchhare peak; furthermore, its surroundings offer the most popular treks in the Annapurna region and our day tour includes the visit of the Bindhyabasini temple, visit of the Barahi temple, boating at Phewa Lake plus the Seti gorge, Devi’s falls and the cave as well. Adam Travel offer Pokhara day tour in Pokhara valley and our Pokhara day tour starts quite early in the morning and we will drive to Sarangkot hill station to view the sunrise view over the Himalayas then we will take you for the sightseeing tour in the various places and will drop you to the hotel after completion of the tour. any thing not mentioned in the inlcuded section. Viist Barahi temple and boat at Phewa lake. Visit Devi;s falls and the cave.